According to Marais, these are the "most versatile shoes" it's ever designed. 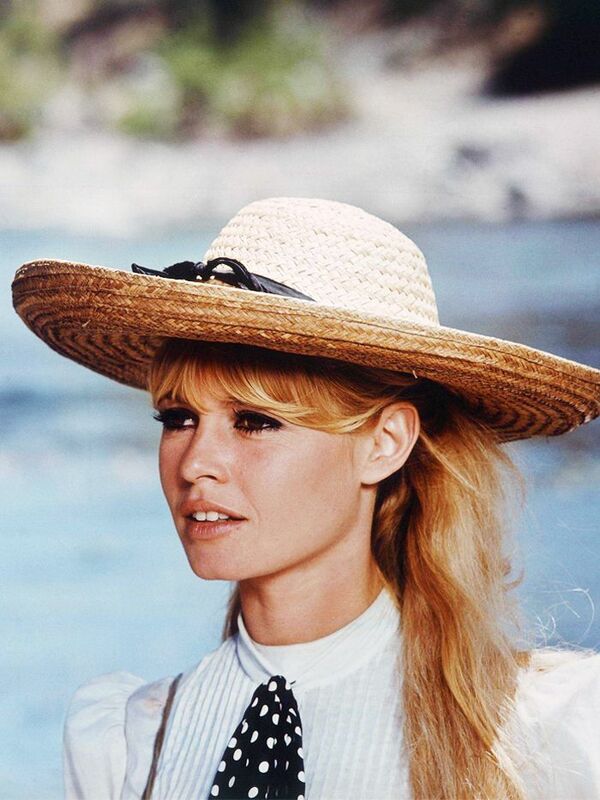 Quiz: Which French Fashion Icon Are You? Introducing your new holiday packing essential. Heads up—lilac is going to be big news next season. This low-cut mule style is everywhere at the moment. Next up, the 35 French fashion brands every Jane Birkin fan should know.